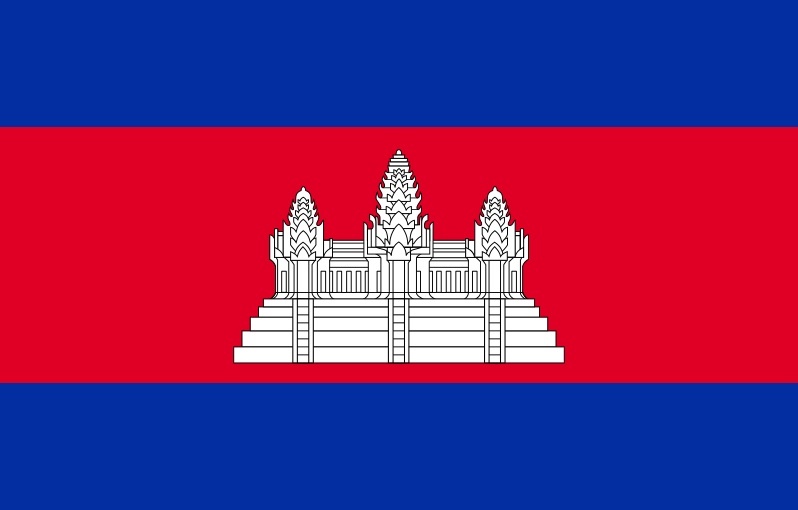 Are you visiting Siem Reap, Cambodia soon? Then I’m sure you’ll probably heard of the famous Angkor Wat temple there. 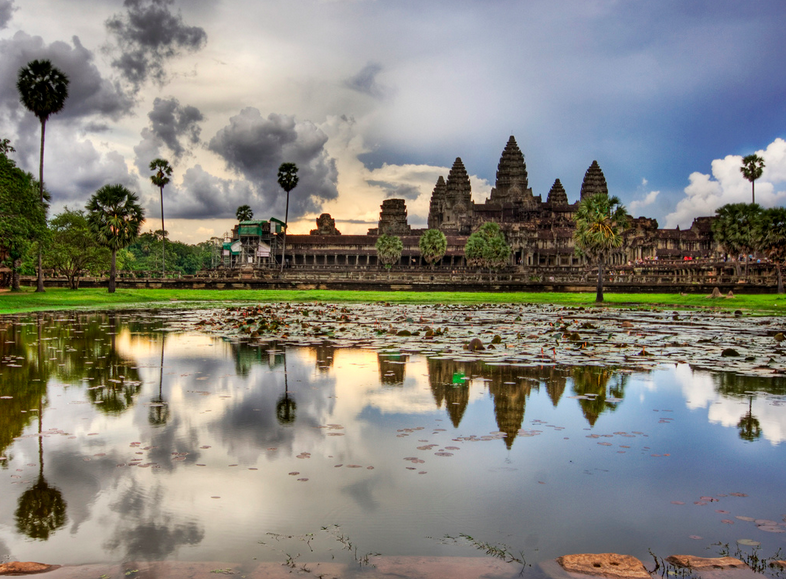 It is the 7th Wonder of the World, and nobody will want to miss it when they are in Siem Reap! 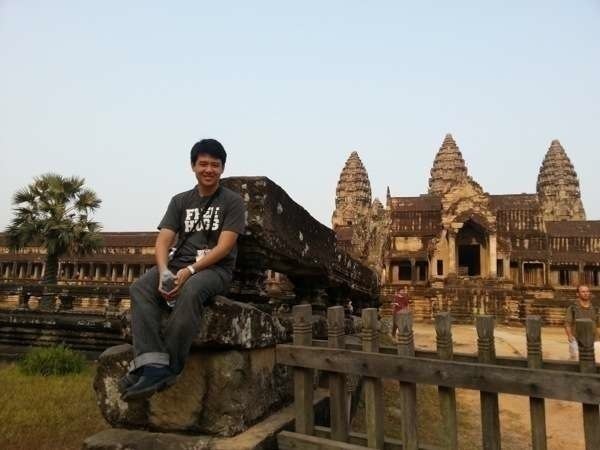 I was in Siem Reap?in March 2014, and joined?a guided tour of Angkor Wat. Even though I have read about it in history books, it is totally different when you see it with your own eyes. 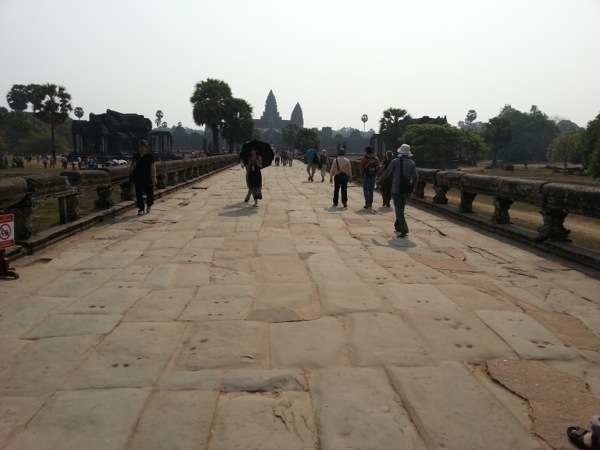 So now, before you make your?trip there, here are 7 amazing facts you might want to know about Angkor Wat. 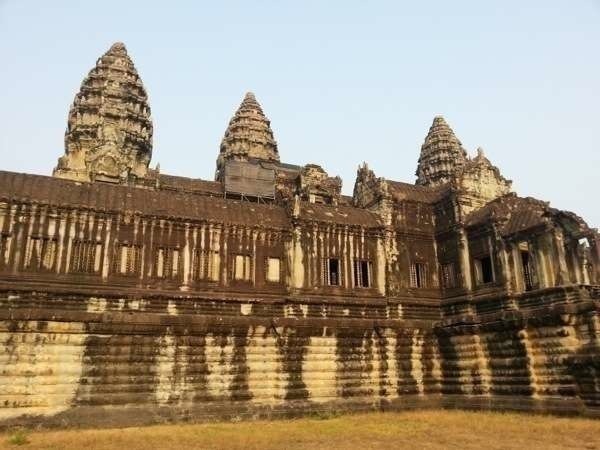 If you haven’t know, about 50% of international tourists visit Cambodia to make a trip to Angkor Wat, and the Cambodians are proud to showcase their ancient monument! I’m glad I have made myself one of the 50%! And they are the only two countries in the world that feature their national monument. The other country is Afghanistan. Angkor Wat is also featured in Cambodia Riel banknotes. West is a direction that symbolises Death, and the temple is built facing that direction. 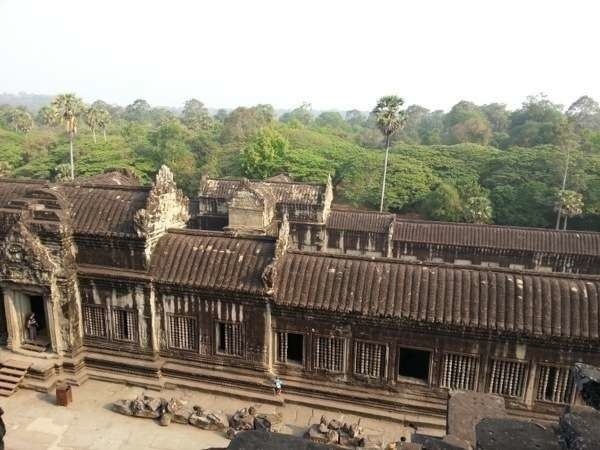 Thus, it has led to the belief that Angkor Wat was first existed?as a tomb. …then shifted to Buddhist. I’m not sure how, but as you tour the temple, you will see many art carvings resembling the hindu gods. And the moat gives its people a river-like venue to play in the waters, and picnic along the shores. Of course, the moat is huge to prevent people from swimming in from outside. Built in the 12th century (and it’s almost like 1000 years now! ), the temple has suffered years of looting. Many ancient statues have been stolen and their heads removed and sold to private collectors. It took an international collaboration to prevent collapse of broken structures. Alright, that’s probably a poor sub-headline. But looking back at the 12th century, I don’t think there’s any technology available then. It’s pure labour work to build this gigantic site. And here’s what it took: 300,000 labourers, 6000 elephants, 5 million tons of sandstone and 37 years. 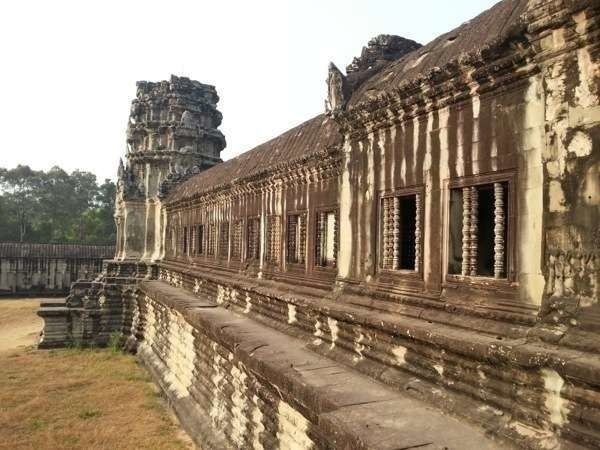 Excited about your own Angkor Wat tour? 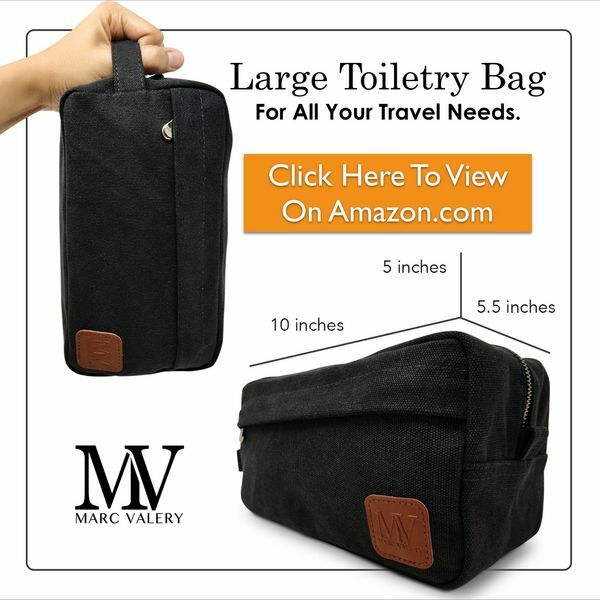 I’m sure you will gaze the temple in awe when you see it with your own eyes! 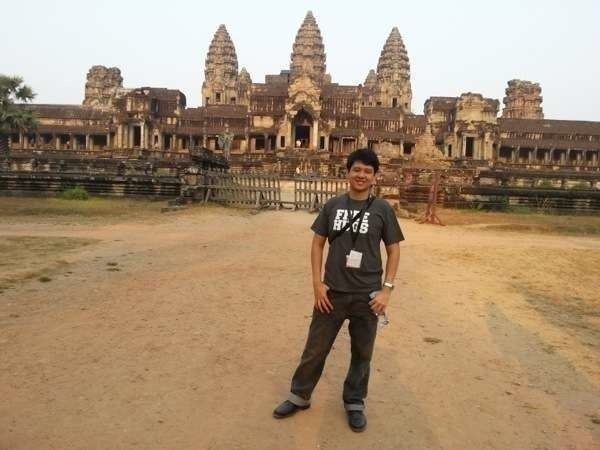 The other two temples that we have visited are the Ta Phrom “Tomb Raider” temple, and the Bayon Temple. 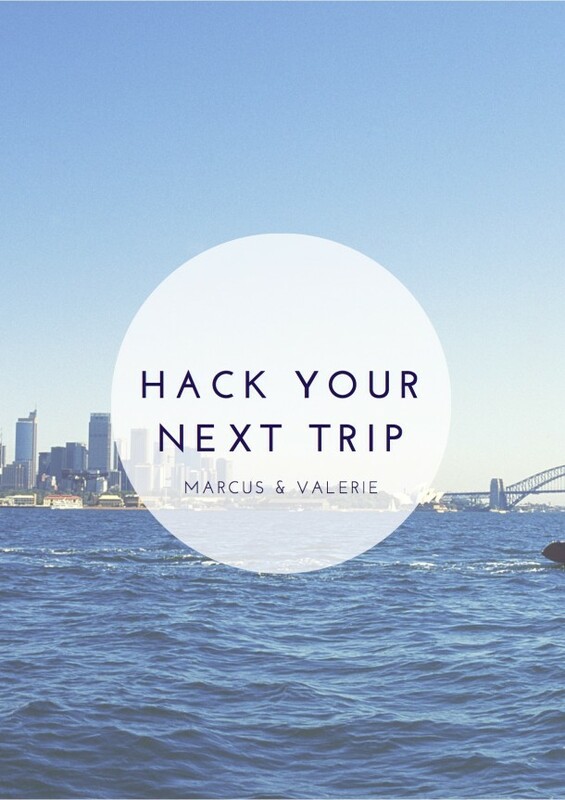 What other amazing facts you discovered from your tour? Share it in the comments below! One of the reasons of the moat is that in Hindu temples, there is always a body of water present and is generally as large as can be afforded.